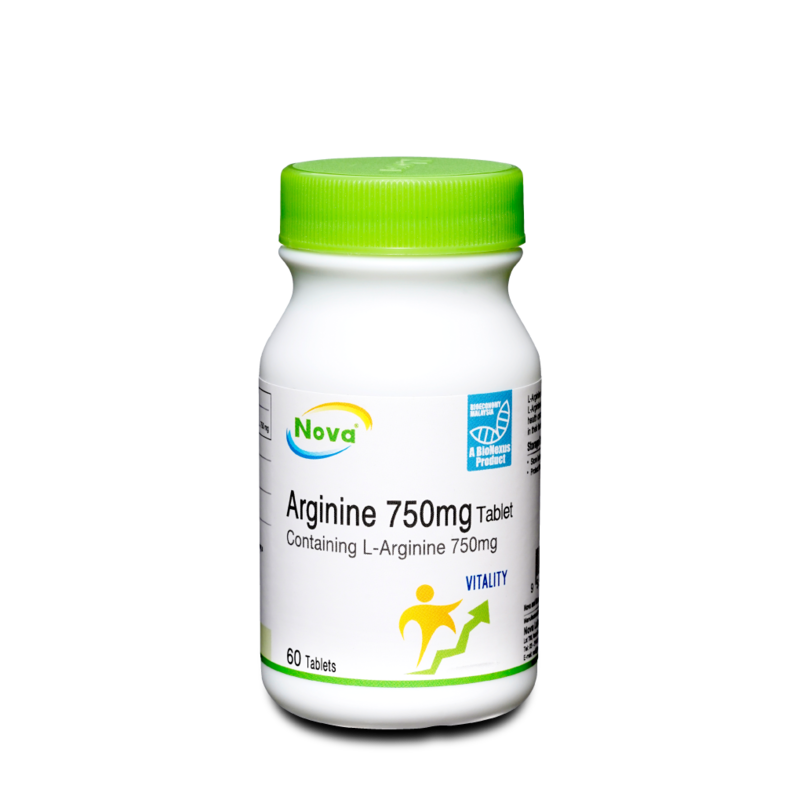 Coenzyme Q10 (CoQ10) is known as the energy currency of the cell, thus making it an important nutrient for the proper functioning of all cells. Aqua Q10+E is formulated with ACTISOF technology to improve absorption and utilisation by the body. 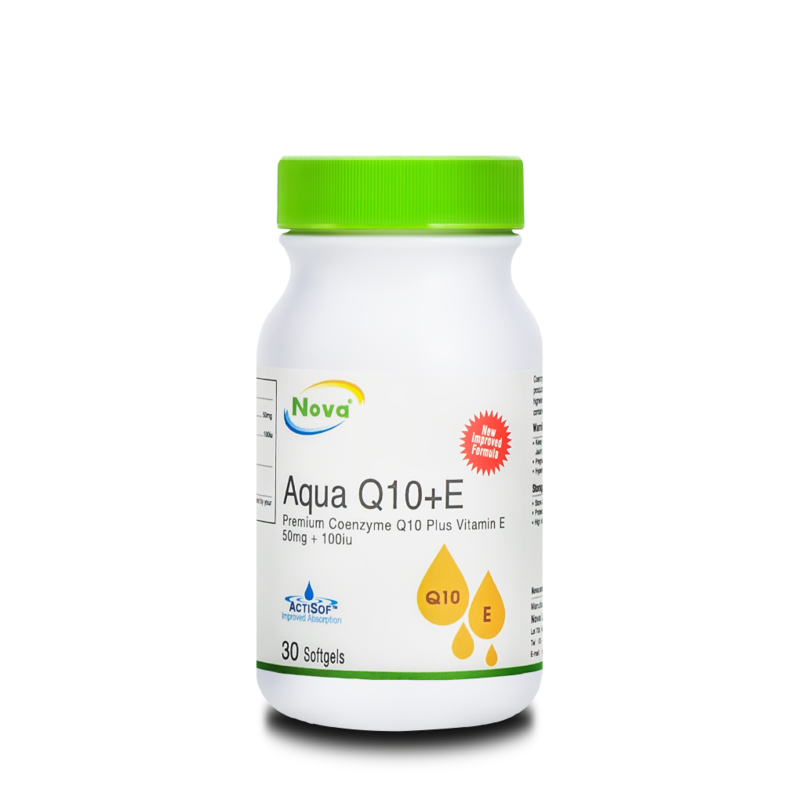 Aqua Q10+E is formulated as a 50mg softgel to meet the lifestyle demands of healthy adults. 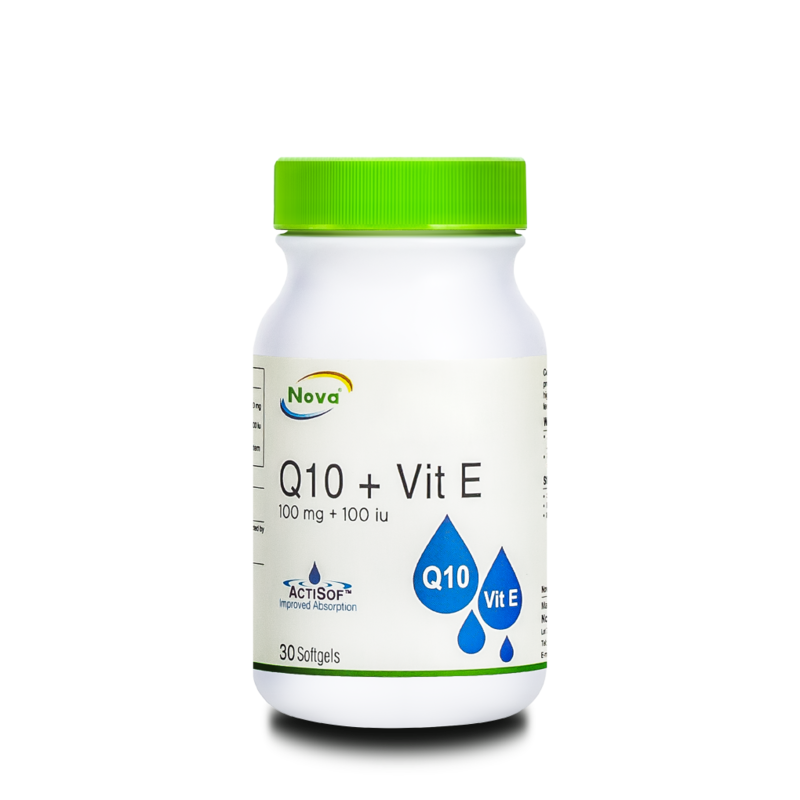 A combination of Q10 and E helps to recycle and improve the efficacy of Q10 in our body. 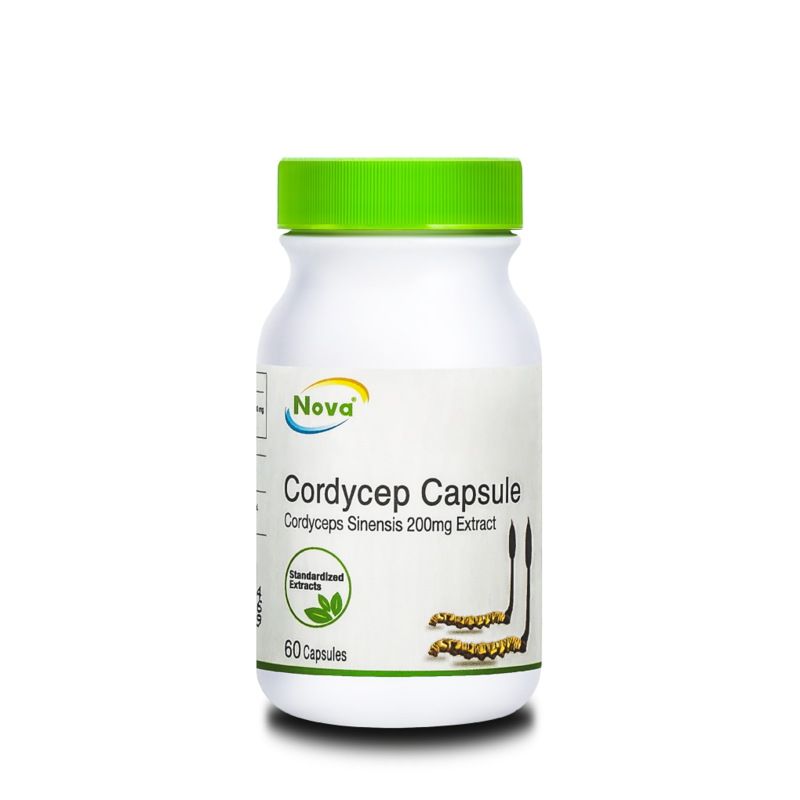 Coenzyme Q10 is synthesized in our body and it facilitates energy production. It can be found in all tissues and organs in the body with the highest concentration found in the heart. Nova Aqua Q10+E softgel contains natural fermented Q10 which is identical to the body’s own Q10. Adults: 1 softgel to be taken twice daily with meal or as directed by your pharmacist or physician. 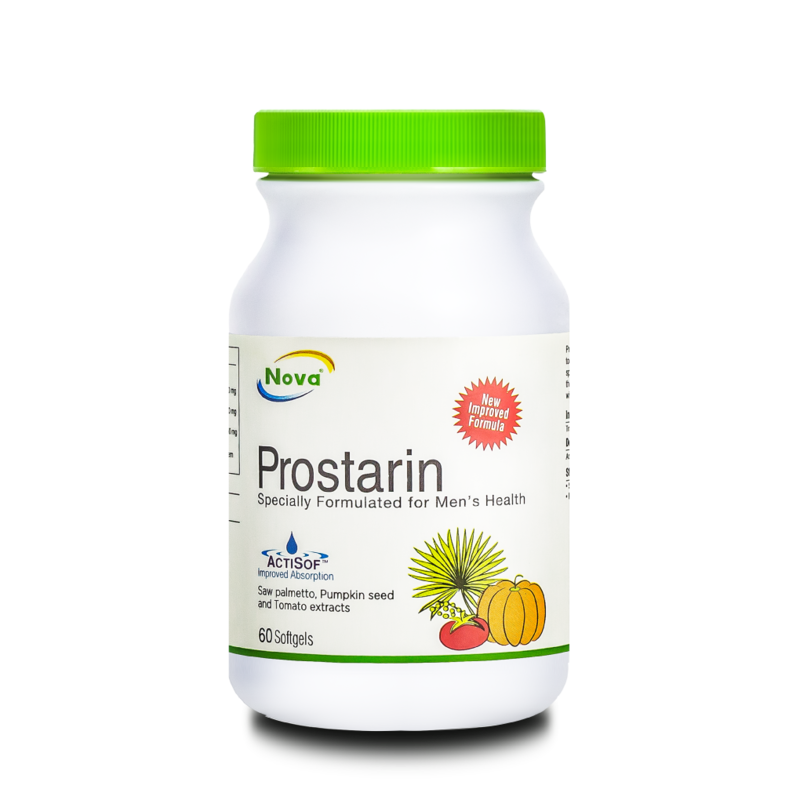 Pregnant women and nursing mothers should consult a doctor before using.